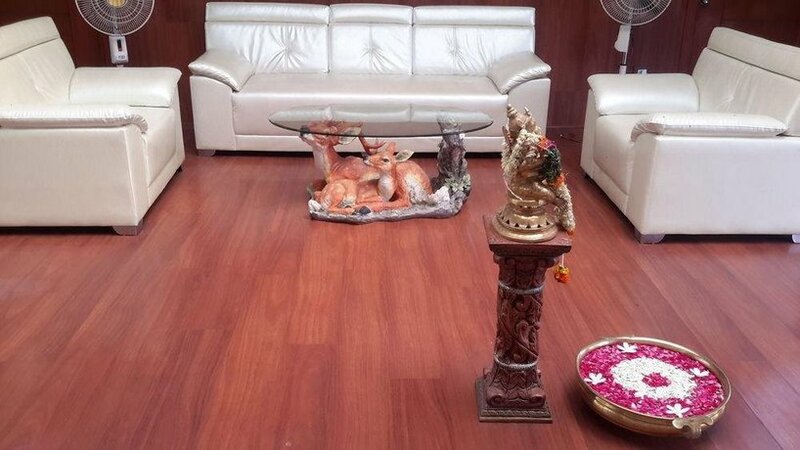 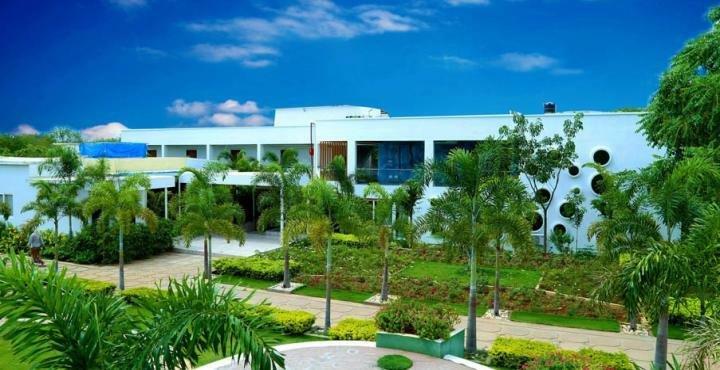 Located in Hyderabad, Mrugavani Resort and Spa is within easy reach of Chilkur Balaji Temple and Golkonda. 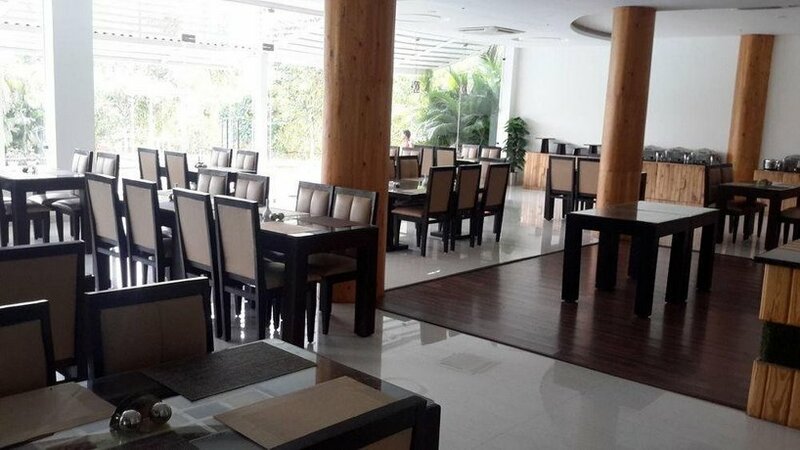 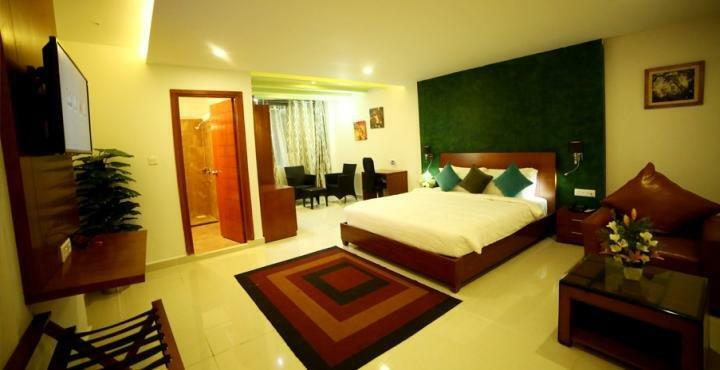 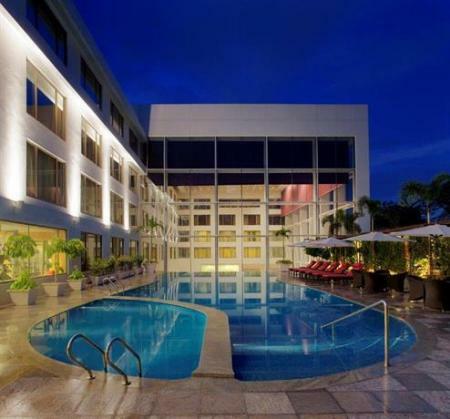 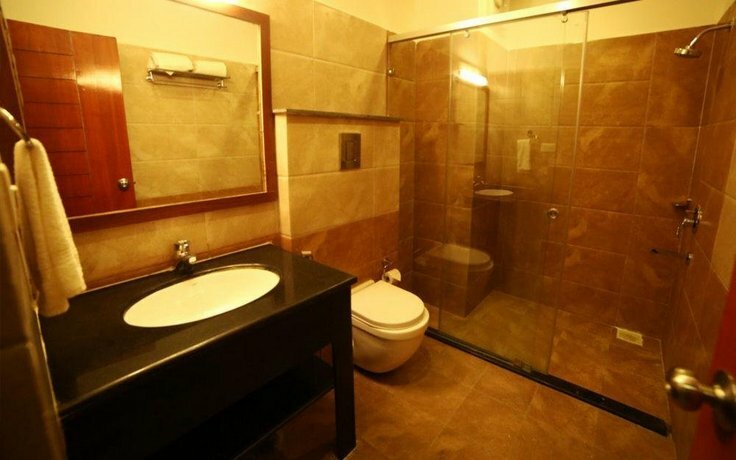 It also offers an indoor pool, free Wi-Fi and an express check-in and check-out feature. 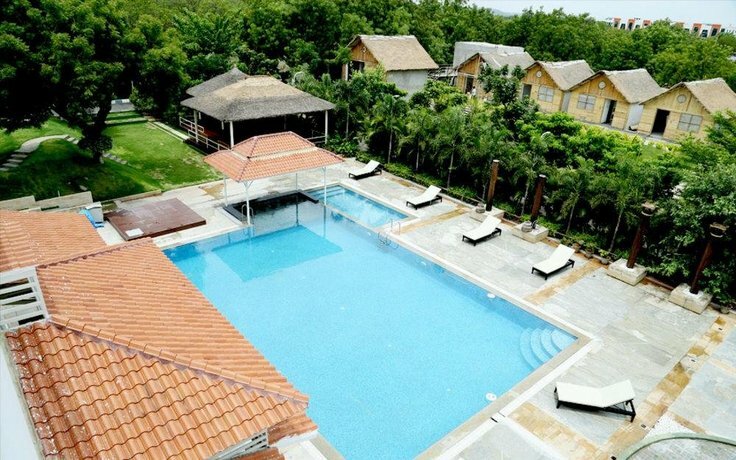 This 4-star resort provides a kids pool, a playground and bicycle rental. 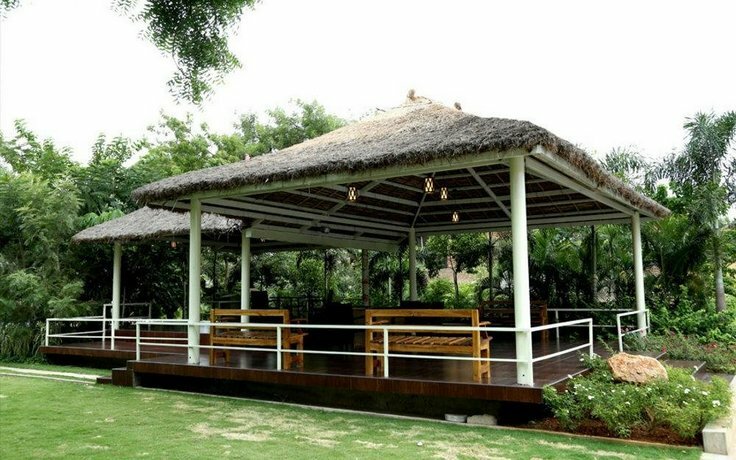 A gym can be readily accessed by guests wishing to keep active while away. 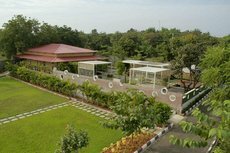 Mrugavani Resort and Spa has 45 well-appointed rooms that are accompanied by a range of essential facilities to ensure guests have an enjoyable stay. 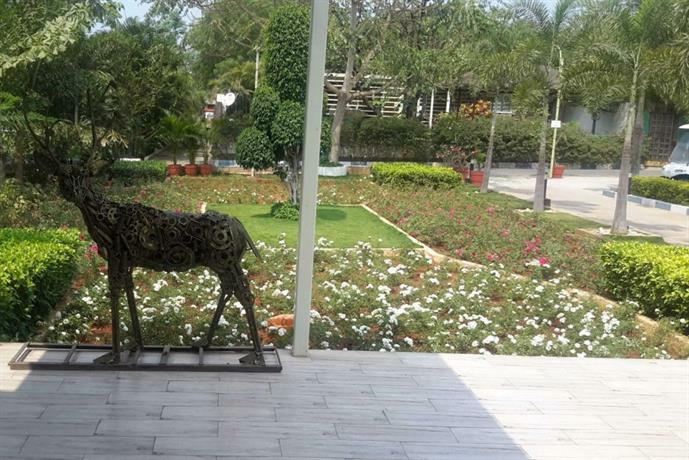 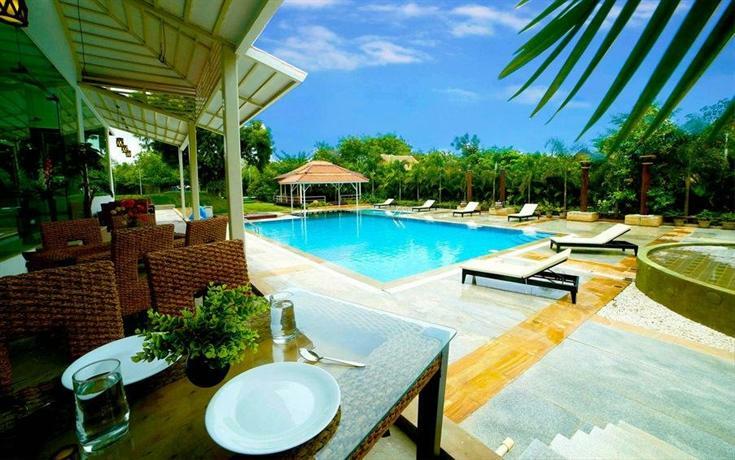 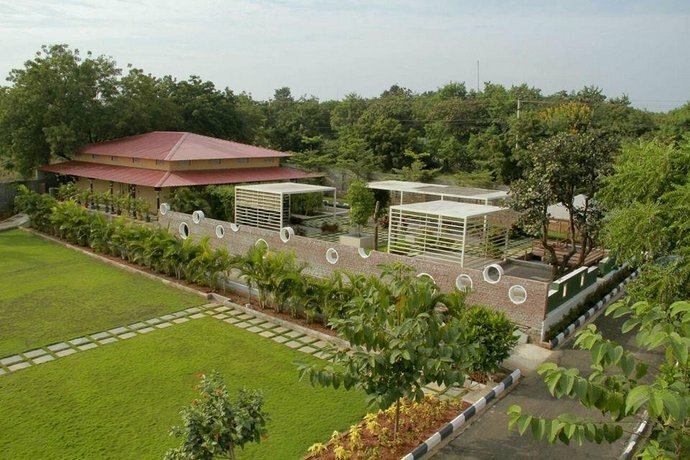 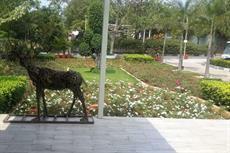 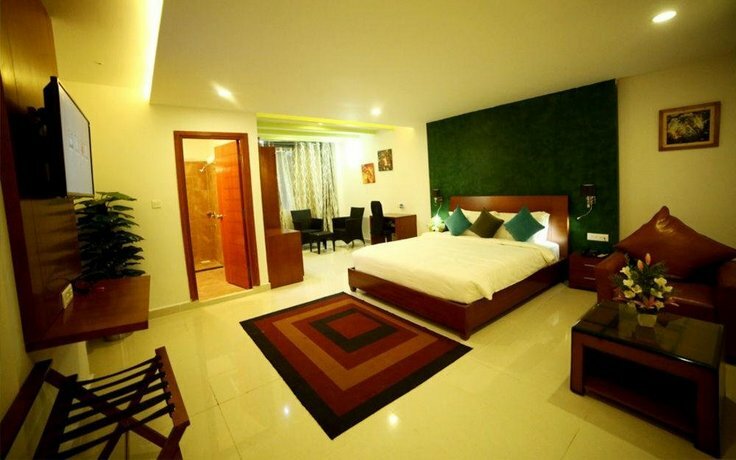 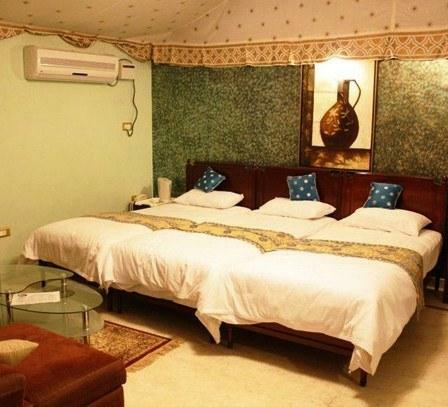 Mrugavani Resort and Spa is under a 30-minute drive from Rajiv Gandhi International Airport. 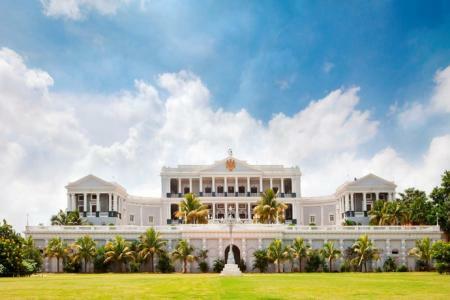 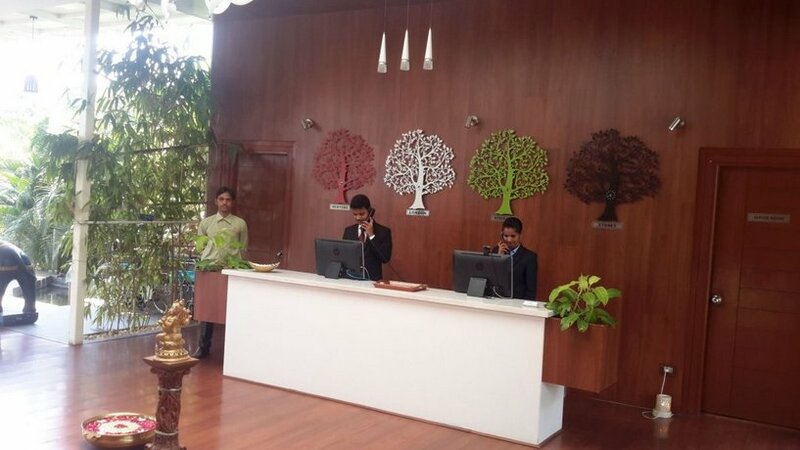 The staff at the tour desk are available to organise tours and activities in Hyderabad.